We think E-Learning is great. It’s cost-effective, time-efficient and ideal for delivering standardised training to huge groups of learners spanning even greater geographical areas. However, it does not come without its challenges. 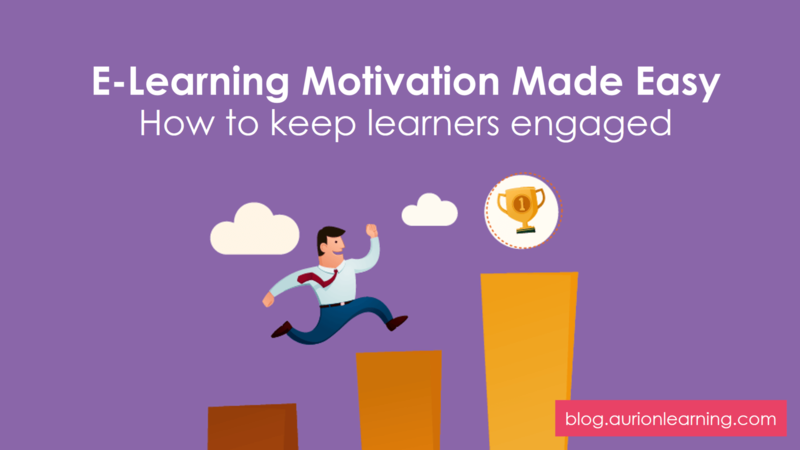 One of the key issues with E-Learning lies in its struggle to retain, engage and motivate learners. Today, we’ll tackle the topic of motivation, giving you sound advice and simple ideas to help you excite and motivate learners.  Without great UX design and appealing graphics, learners will simply switch off. 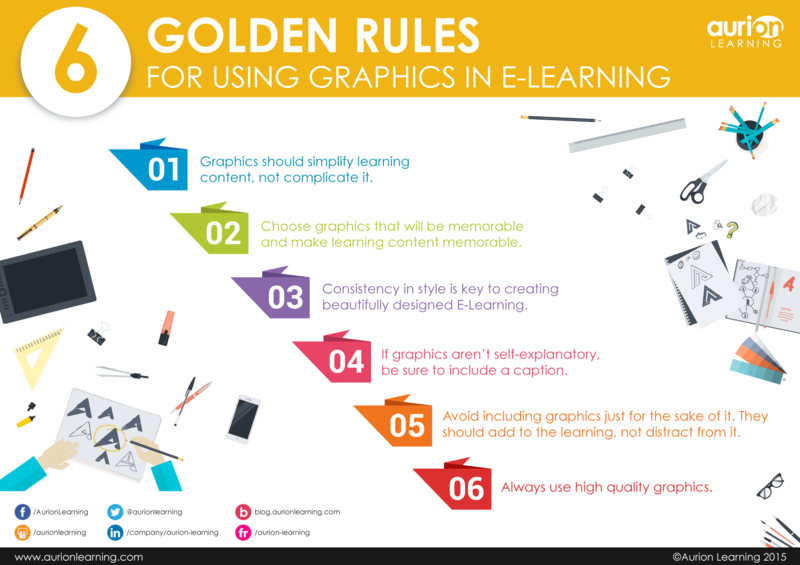 So we’ve created six golden rules for using graphics in E-Learning. Our ability to learn from one another and build upon each other’s wisdom (known as social learning) means that we can find new, quicker and more effective ways of doing everyday tasks. 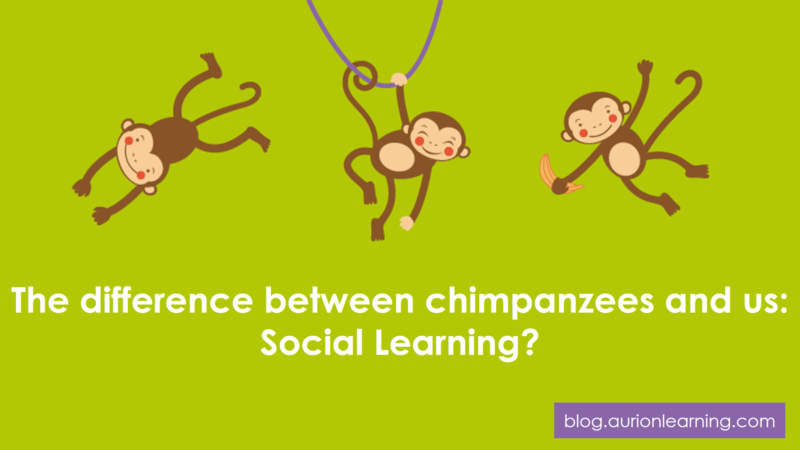 Join us as we explore why social learning is one of the things that makes us unique as humans and discuss why it is so exciting. Not all E-Learning programmes need to have audio, but it can help learners and create interest, if used well. 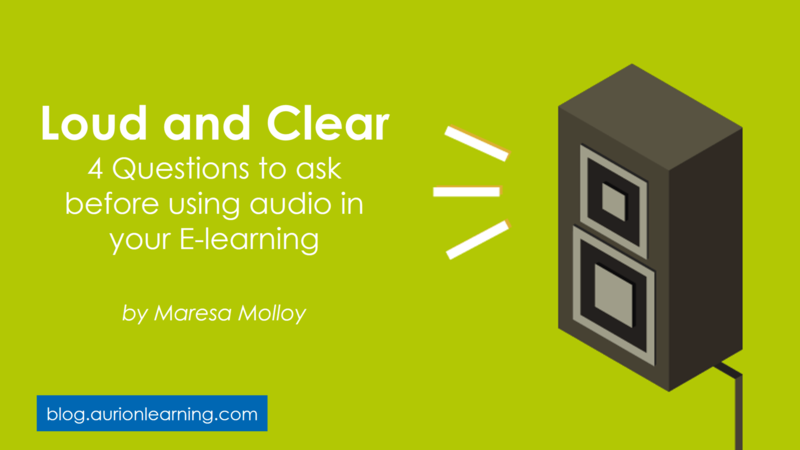 This blog forms the first of a two part series which will highlight the different questions you should ask before using audio in your E-Learning and the different ways to incorporate it. The E-Learning profession is a high-paced and demanding industry. Many E-Learning professionals feel they are constantly racing to the next goal or to finish their next project. We’ve come up with five tips that will help your team to communicate with one another, enjoy their work and use their time efficiently. I’m sure that by now many of you will already have come across the biggest buzzword to hit E-Learning town since the second coming of SCORM in 2004. 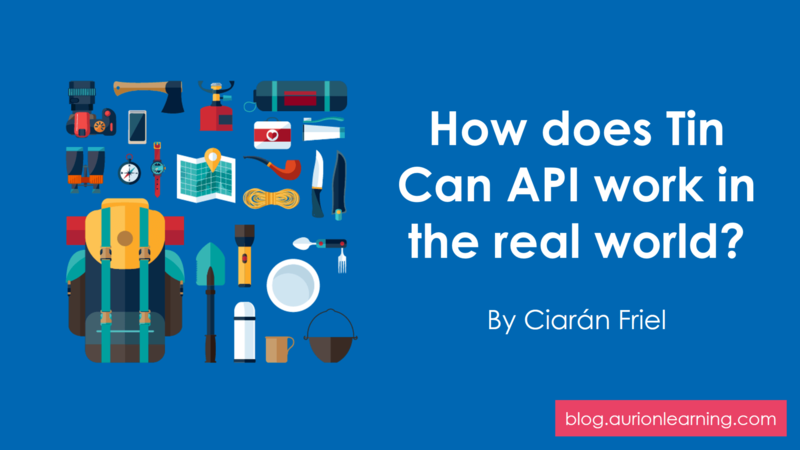 Yes folks, a new standard has landed on our shores and it’s called Tin Can API (AKA Experience API). So what is Tin Can? What does it do? What does it look like? And what can it do for your organisation? Well let’s have a look. The use of game mechanics to increase learners’ motivation is not a new concept, but this year gamification is set to come of age, moving away from being viewed as a gimmick to becoming a real contender as one of the key techniques used to motivate and engage learners. We can all expect to see gamification become more practical, more integrated, more fun and more common so we want to share why it’s so exciting! The E-Learning scene changes so fast, it can be hard to keep up sometimes. We hope our 15 statistics for 2015 will give you an idea of the power of E-Learning and the traits of leading learning organisations! It’s that time of the year again, and no, we don’t mean office parties or writing our letters to Santa – I’m sure you are super organised and have that fun task completed already! 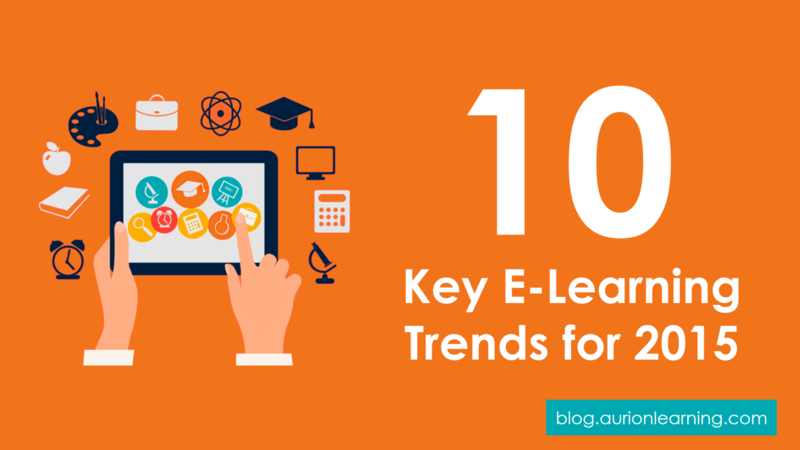 It’s at this time of the year, when we take stock on what’s likely to be occurring in the year ahead and predict what the 10 biggest E-Learning trends of 2015 will be. In a market saturated with over 600 learning management solutions, (yes, that many!) 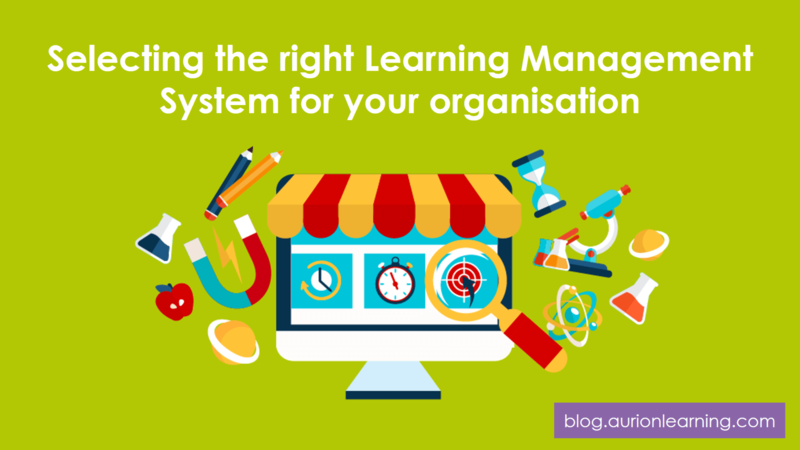 choosing the right LMS for your organisation can be a daunting task but will reap huge benefits in terms of money savings, time efficiency and the ability to deliver innovative and effective learning campaigns.